How Can Affordable Care Act Help Children? Purchasing health insurance for your children not only makes medical sense, it makes financial sense too. 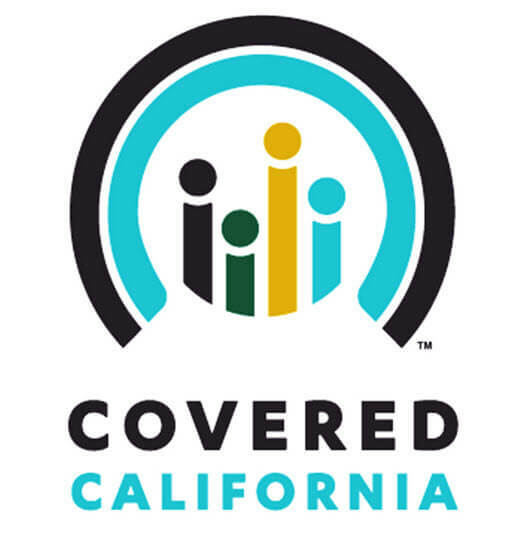 Under the Affordable Care Act, parents across the country can join in on 2016 Open Enrollment, and while many plans purchased through Covered California cover children, there are more options available. If you choose to add your children to an existing health insurance plan or one purchased through Covered California, they may be able to enjoy the benefits of your coverage until they turn 26. This is true even if the child gets married, moves away from home, starts school, or is eligible for an employer’s plan. Even if you no longer claim them as a dependent, they may be able to enjoy the benefits of your chosen health care coverage. Call or click today for the best health insurance quotes for your family. 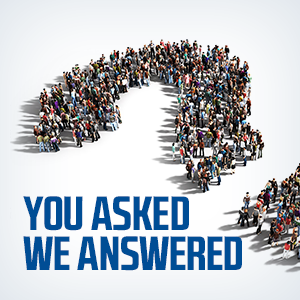 We have insurance experts standing by to answer your questions about the Affordable Care Act and Obamacare insurance. Can Uninsured Children Get a Penalty for Not Having Health Insurance? If left uninsured, your children won’t be responsible for the ACA’s penalty fee, but your fee will increase. In 2015, the base fee for being uninsured was 2% of your yearly household income or $325 per adult, whichever is higher. If you had uninsured children under the age of 18 in 2015, you’ll have to pay an additional $162.50 per child on top of the per-adult fee (unless 2% of your yearly household income is still higher). This fee will appear when you file your 2015 tax return, and won’t exceed the national average premium for a Bronze plan. How Do I Apply for Affordable Care Act or CHIP? To apply for health care under the Affordable Care Act, simply take advantage of the 2016 Open Enrollment period from November 1st to January 31st to shop, compare, and purchase your coverage. Alternatively, your child can be enrolled in CHIP at any time of the year, and even if you don’t qualify for Medi-Cal, your child may be eligible.